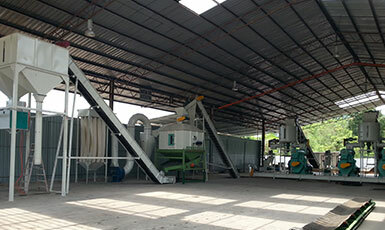 Complete pellet mill also called ring die pellet mill. 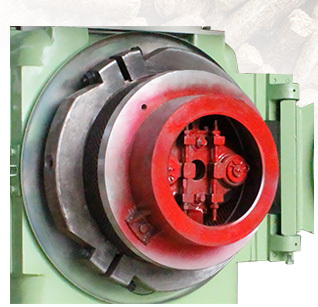 By connecting several sets of ring die pellet mills, your pellet mill plant can produce as high as 20ton/h or more. 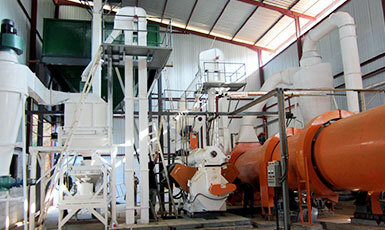 Why choose complete pellet mill? 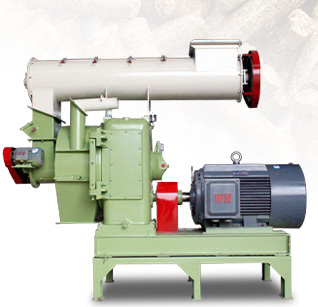 Biomass pellet, as a kind of clean and environmental friendly renewable energy resource, is widely used for central heating in hotels, schools, hospitals, districts, residential heating, power generation in biomass power plants, and also BBQ or cooking. 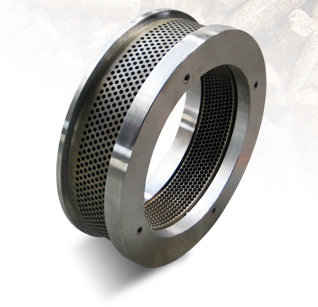 Some pellet manufacturers produce pellets for own use, such as the furniture or wood-working factories who have sufficient and regular supply of biomass by-product. Some others produce pellets to sell to customers in the supermarket. Pellets making has been proved to be one of the most promising and profitable business nowadays because of its skyrocketing users. As reported by Biomass Magazine, the global pellets market is expected to grow from $4 billion to $9 billion in the next seven years (from 2014-2021). 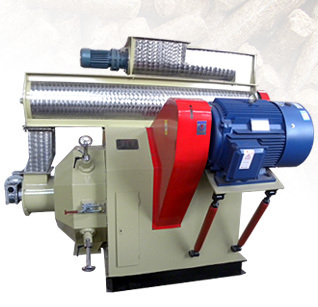 In the largest pellet market Europe like UK, Chili, Bulgaria, Spain, etc., the pellets consumed in 2013 were 20,000,000 tons for both residential and industrial heat, and this data is predicted to reach 28,000,000 tons by 2015 and 42,000,000 tons by 2020. North America which include USA, Canada, and Mexico, etc. consumed 4,000,000 tons of pellets 2013, and is conservatively estimated to grow 20% in 2015, which is 5,000,000 tons. While in Asian market like Thailand, Vietnam, Indonesia, etc. it is also expected to grow from 1,000,000 tons in 2013 to 3,000,000 tons in 2015 and possibly 7,000,000 by the year 2020. Other markets are also increasing in recent years. 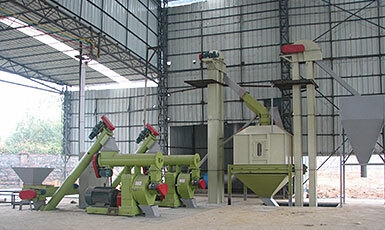 How to build your own complete pellet mill? 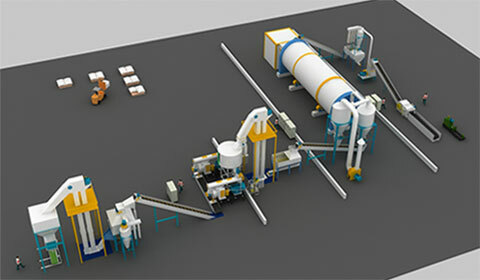 So if you want to build your own complete pellet mill plant, you need other equipments like crusher, conveyor, dryer, cooler, pellet packing machine, etc. 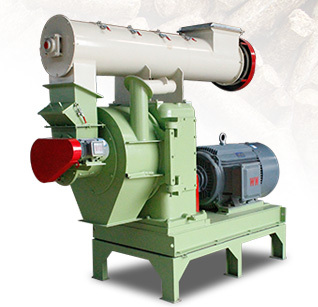 besides pellet mill. 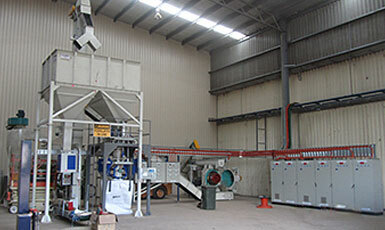 You needn’t worry about the installation, since GEMCO engineers can help you to install all equipments on-site.